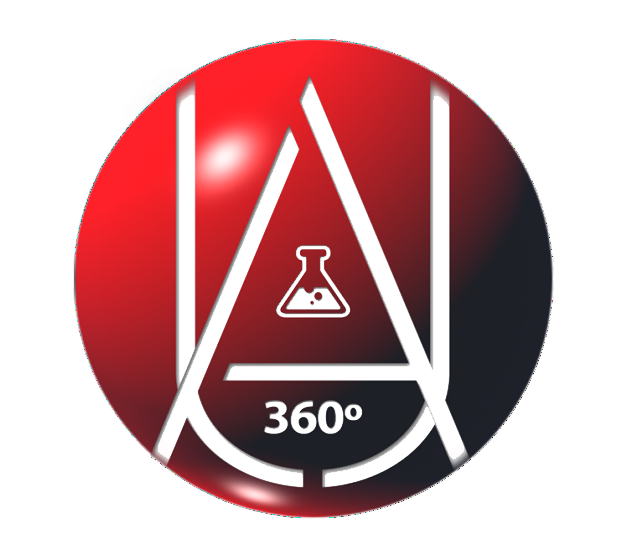 Here are some great projects and organizations that Urban Alchemy 360 has had the honor of working with. Each one of these amazing individuals and organizations have dedicated their lives to helping others. Please consider supporting them directly with a FOLLOW, LIKE, SHARE or DONATE in the links. We love, LOVE this organization and so will you! MAFF grants film wishes to some very special kids. We gave the website a new look and a little facelift. By the way, every short film from the MAFF Catalog is available direct on DVD and for Download online. The Make a Film Foundation was created and founded by Tamika Lamison. 151 Farmers is committed to expanding urban farming opportunities, especially in economically distressed areas of our cities, that not only improve access to locally grown, fresh foods and medicinal crops, but also help to create jobs and provide a heightened community spirit that comes from improved economic conditions. California NOW (National Organization for Women) is a membership organization committed to institutionalizing intersectional gender equity. Our goals are simple, the path to get there is not. This is an event unlike any other, created for entrepreneurs interested in strengthening their leadership skills and accumulating powerful growth. Learn life and business hacks from the people who are already living out their dreams and making their goals a reality. Let their generosity and willingness to help be your secret weapon, and be ready to use your knowledge to help others in attendance as well. We worked with GROUNDWORKS and the Los Chollas Creek area of San Diego, CA, designing and producing their "ENERGIZE OUR FUTURE" campaign and supporting their mission to create the first Zero-Net Energy urban community in North America. AnonymousGood.org turns your acts of Good into big global change. Join us! Do Good. Feel Good. Change the World! We helped build and launch the IGNITE WHAT'S RIGHT!™ Movement with BLUE RIBBONS WORLDWIDE Founder, Helice "Sparky" Bridges as she engages the World and its collective brilliance. The UA360 team received our official training and are now Certified Blue Ribbon Ambassadors™ joining in the mission to acknowledge One Billion Dreams by the year 2020. We officially launched UA360's “Doing Good With Commerce Initiative“ to benefit the NICK CANNON FOUNDATION with REIGN & ASSOCIATES and EVENT MOTORING at the COE (Council for Opportunity in Education) Annual Conference held in San Diego, CA. Through “DGWC”, we provided the opportunity for conference attendees to “Crack the Vault” and win an absolutely gorgeous, fully customized MERCEDEZ BENZ. The proceeds benefited some great causes and brought more awareness to the Nick Cannon Foundation. Local African American entrepreneur Dr. Willie L. Morrow, the creator of the California Curl and the first Afro pick comb, presented his extensive collection along with local artists who have been invited to tell their own "Hair Story." "The History and the Hair Story: 400 Years Without a Comb" is a journey through the history of the African American hair industry and its role in our present culture presented at the California Center for the Arts. Curated by Starla Lewis, Professor of Black History at San Diego Mesa College and frequent guest curator and lecturer at the Women’s Museum of California. The exhibit ran Saturday, Jan. 16-Sunday, March 6 2017. We produced six cool little cocktail social/mixer/thinktank events with Dr. M.A. Greenstein of The George Greenstein Institute and host Rotolab Artichects located in downtown Los Angeles. Food and drinks were served. Witty people, agile minds and great conversations. Each sessions theme featured a different focus from Social Bias to emerging VR technologies. From media kits to promotional flyers and supplying Gowns and Crowns, UrbanAlchemy360º produced everything these young girls needed to empower themselves and others for this long running educational and scholarship pageant founded by Ms. Lisa Ruffin. We introduced some renewed vigor to this historic NYC radio station known for Free Speech and the "7 Dirty Words You Can't Say On the Air". After guest-appearing on the show, and the unexpected loss of one their longtime radio hosts, UA360º filled in to temporarily produce and host the timeslot as a support of love to this fine station's history. Mailon Rivera, Will Roberson and Ahmad Ali, kept the night filled with eclectic and original music, engaging talk, in-studio music and interviews with special guests like director MELVIN VAN PEEBLES, RAYMOND J. BARRY, HEATHER HUNTER and many more.